Plot This thirteen-part series explores just how painful love can be for young people. Would-be writer Edward Richardson is in love with heiress Lydia Aspen and wants her all to himself. 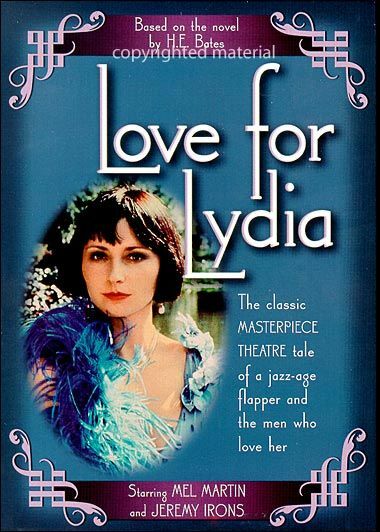 Lydia professes to be in love with him, but her first love is excitement. There are several other young men who vie with Richardson for Lydia's affection, and she sends mixed signals to them all, playing them off against each other, sometimes with dire results. At least that's the way Richardson sees things, but it's not the whole story.